Sooner or later, there comes this point in our working life when we need to find a gift for a co-worker and we are simply empty of ideas or do not have the luxury of time to even think of anybody (!) – let alone of actually finding something cool and inventive. Add the timing to this: it is summertime, the heat is spreading, the sun keeps rising as a burning bomb, we do not want to waste beautiful relaxation hours to go shopping. Usually this set up is followed by a surge of panic and, moreover, horrible, expensive buys. 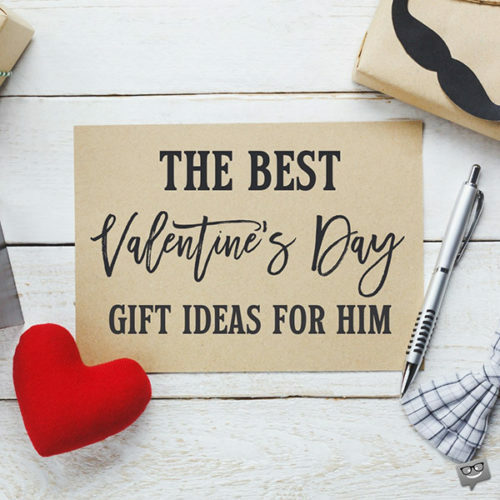 It is because we have been through this ordeal and committed every possible misstep that we have completed this list that covers a wide range of gifts and tastes. And thus, you get to buy the perfect gift minus the pain. 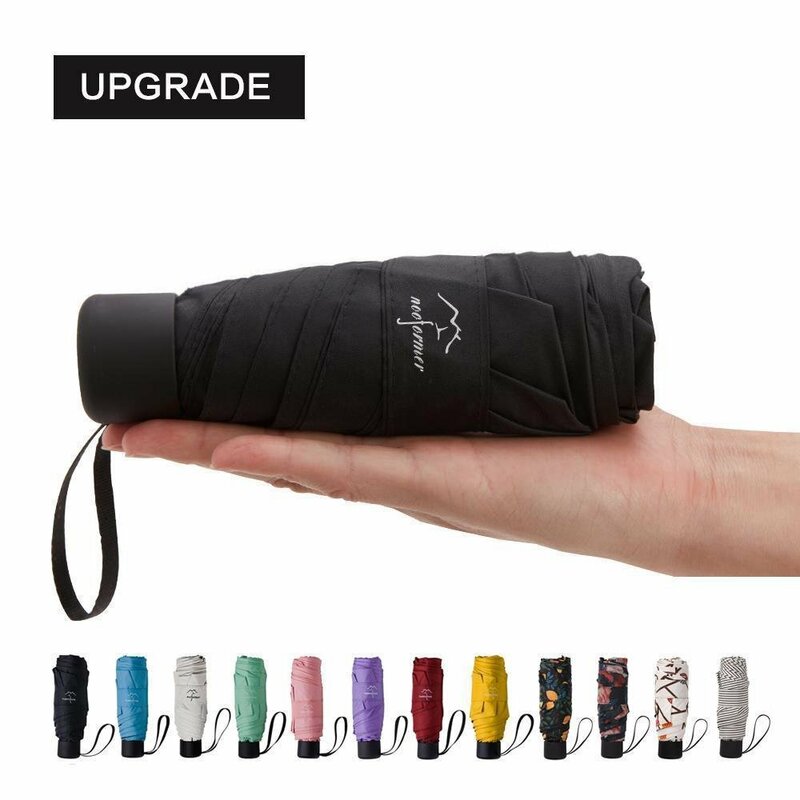 One of the many things each and every woman likes to have handy and reliable is her breakable lightweight umbrella, forever encumbered with the task of protecting a girl’s outfit -hair and make up included- during an outburst of rain. And here it is, in a cheerful summer appropriate pattern, yet clean looking and stern. Your colleague is gonna love it! 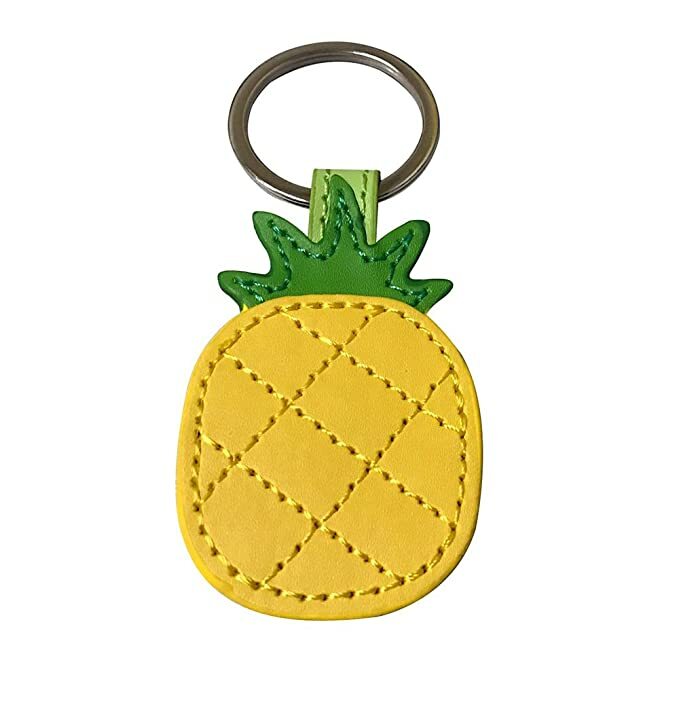 Another lady’s favorite is the pineapple shape, maybe even more than its taste. This yellowish vibrant, cute, joyous charm has all the merits. Small-sized so that it can be hanging from a cell phone but also impressive to the point it can revamp the appearance of a handbag. Yes, this is definitely a find and it will make a loved gift. In case your coworker is all in for exotic products here’s one not to be missed! The manufacture of this soap is based on an ancient Japanese recipe from the 16th century. 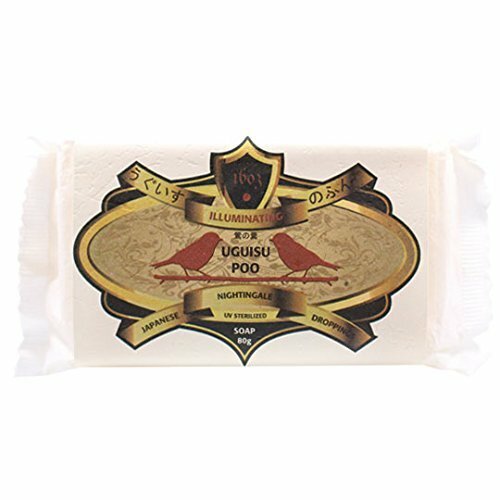 Incredible but the soap is made out of nightingale poo which, as you probably do not know, is a potent agent in treating facial skin. This soap is said to improve skin tone, pore size, acne, acne scars, discolorations. And please show me one lady that does not need help with all or some of these skin issues at some point! 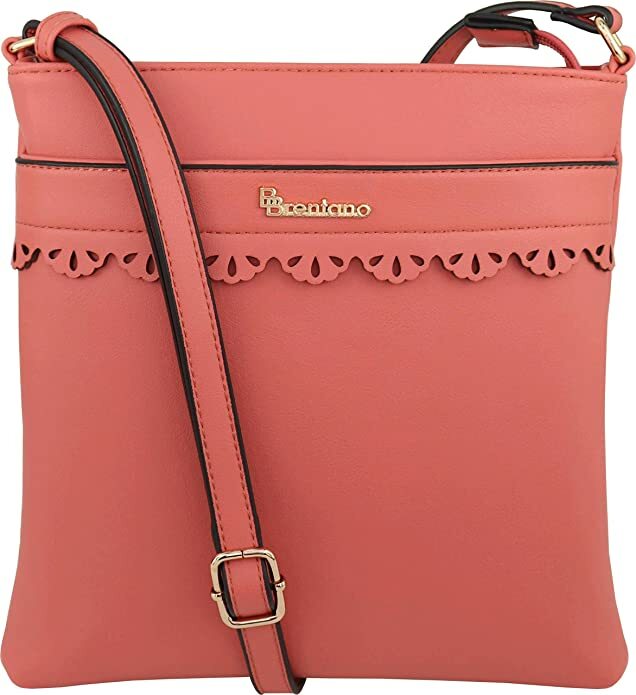 Back to summer and always there, this cross body bag can work superbly with almost any color, adding summer vibes but without being flashy or loud. It can complete any look from work appropriate, polished formal to casual weekender. It has three interior pockets and is spacious enough to fit a wallet, cellphone, and any paraphernalia one carries around on a daily basis. It is a bag your coworker will have many opportunities to hold and enjoy its merits. 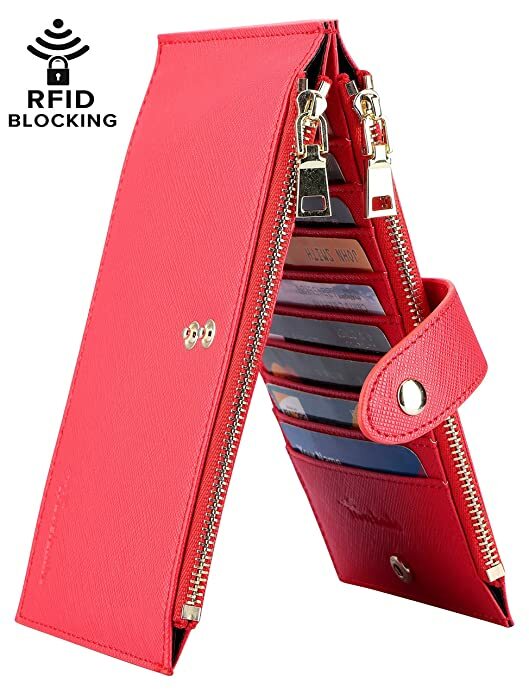 A slim, good quality, synthetic leather wallet is a must that should accompany cross body purses and structured mini bags. This wallet has 16 card slots and two zippered slots while it is only 7.5″ X 4″ X 1″ which makes perfect to carry it always around. It is of a durable material that can handle harsh daily treatment. Practical yet handsome makes for a very lovable gift indeed! 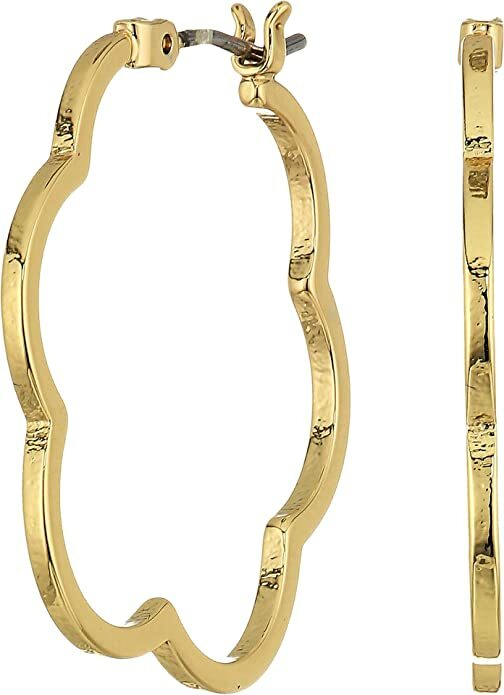 These medium sized earrings (1″ height) ooze femininity but not overwhelmingly so. Their repetitive, clean cut and organic shape gives them a reassuring simplicity that allows for accessorizing on different occasions successfully. They are easily incorporated into many looks from office outfit to flirty evenings out, while their circular and wavy form softens and flatters discreetly almost every face. They could easily become a much loved gift! Simple minimal bling works perfectly to polish everyday/work outfits without looking that you try too much. 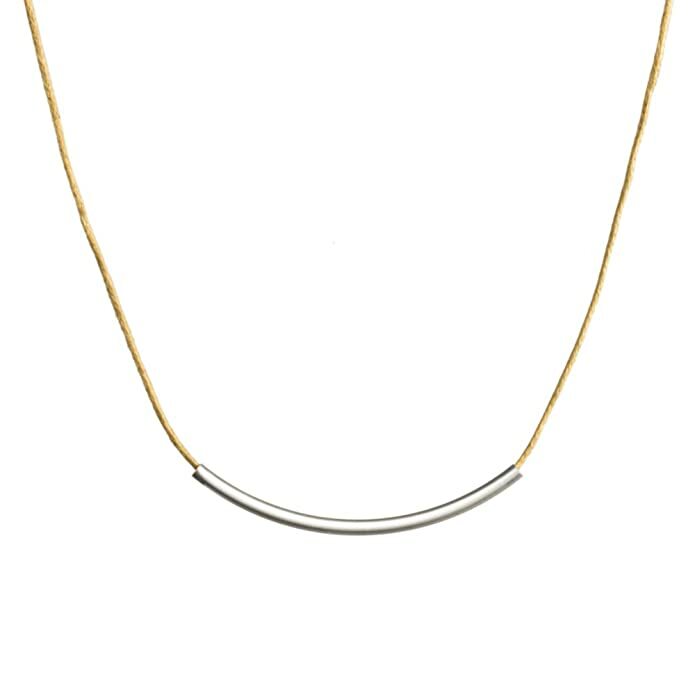 This necklace, with its clear lines and plain shapes is just to the point. It would look fabulous with practically any blouse or dress, preferably sitting over naked skin so that it can compliment with its soft curve and silver shine the neckline. 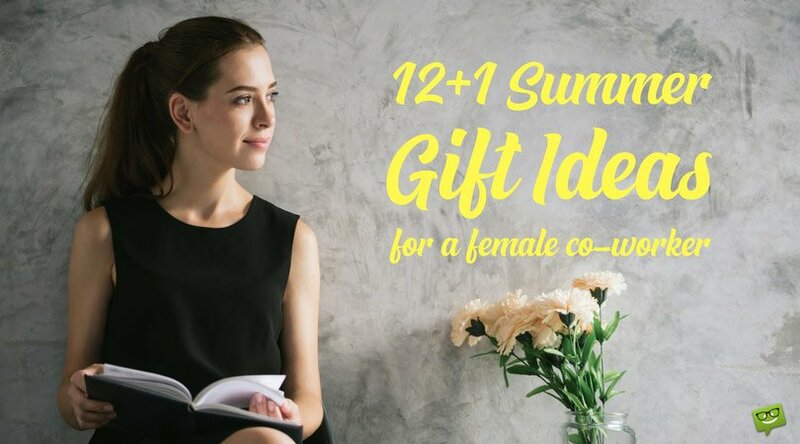 Try it as a gift to a sporty lady, a formal executive or a trendsetter. In each case it will be received with pleasure and will make it to their wardrobe successfully. Daily hydration has been established as a key element in our well being and as a result we can never be tired of new fun ways to drink water. 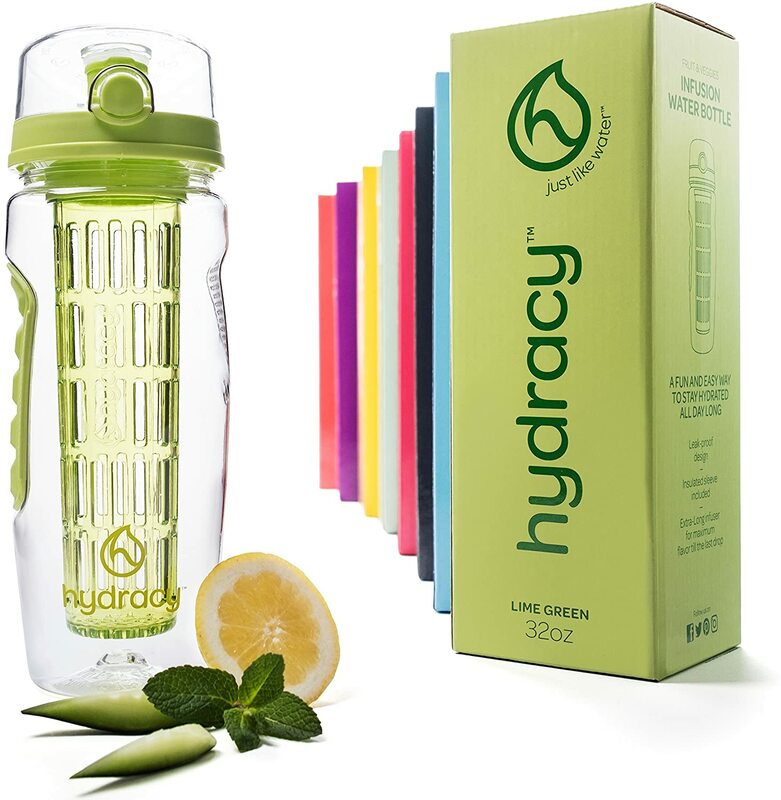 This fruit infuser water bottle does just that. Fruit infused water is extra tasty and invigorating. To that extent, the infuser basket on this particular bottle is of a size which allows you to experiment and add a lot of different things to it . The bottle comes with its own no sweat cover which puts an end to condensation disasters in your bag. 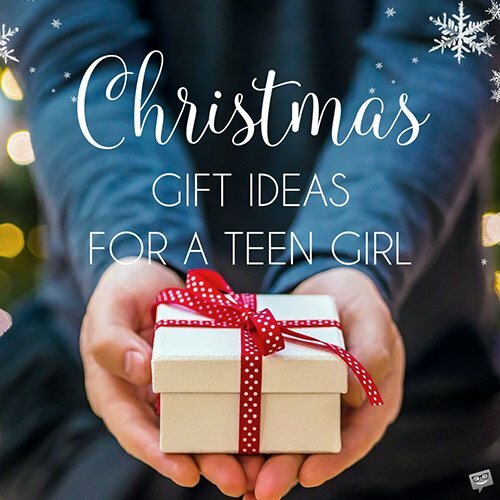 A really a thoughtful gift to give! 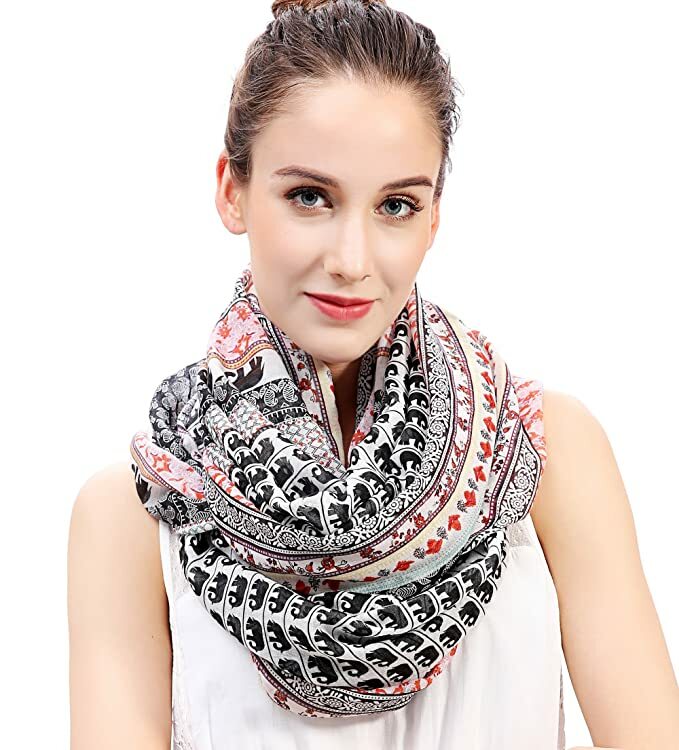 A boho scarf is a must for the summer season -and not only- as it conveys this sense of nonchalance and ease that comes with summer. Even if the nonchalance part is just a fiction ’cause work is getting frantic this beautiful, lightweight scarf can give your coworker the advantage to look fresh and breezy. Quite potent to uplift any outfit non withstanding uplifting any stressed spirit. You can never get it wrong with a gift like a set of coasters. Not only coasters protect your furniture thus make for a well-received functional gift but if chosen carefully they instantly upgrade the room decor. 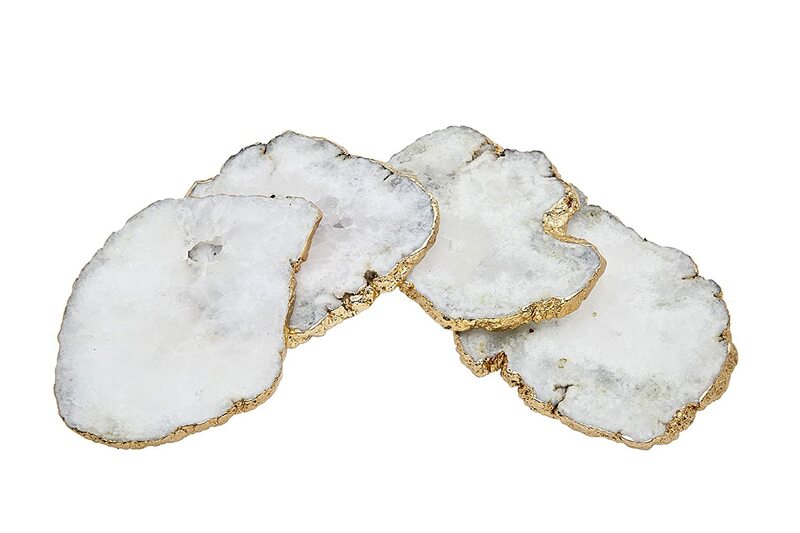 Especially if they are as pretty as these golden rimmed white agate ones. It is a set of four, they are sparkly but not loud, they add an earthen but polished vibe and can be termed glam with every certainty. It is our savior in an emergency, it is light, it is fast, it is elegant. Meet the portable power bank that keeps our devices alive when we need them up and running but the battery thinks otherwise. 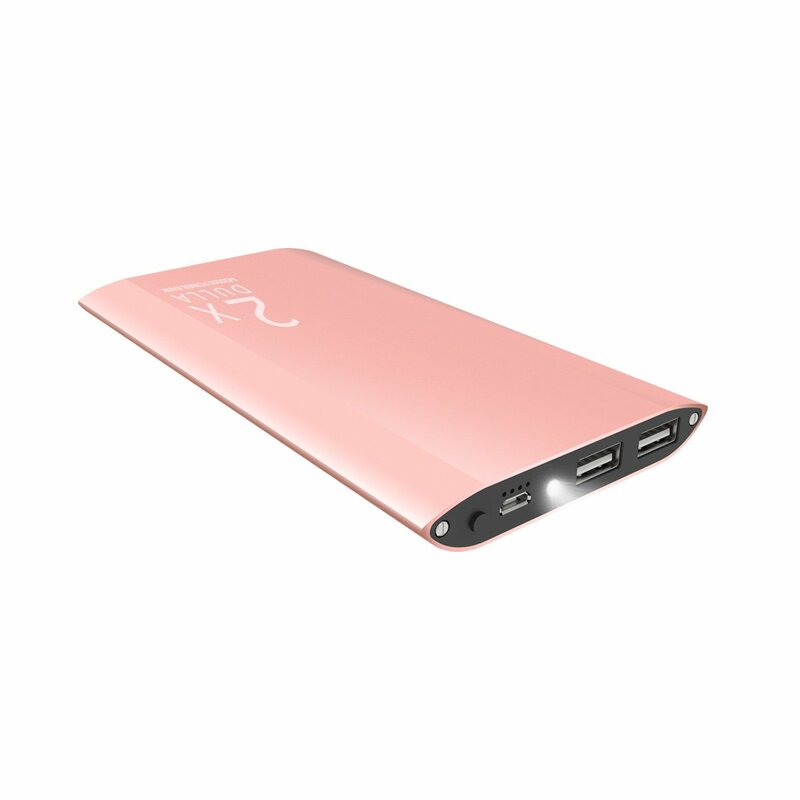 This one, has a capacity 12000mAh, and is powerful enough to charge the iPhone8 about 5 times. And it comes in a cool rose gold color too. Please, get someone this device as a gift asap and light their life! 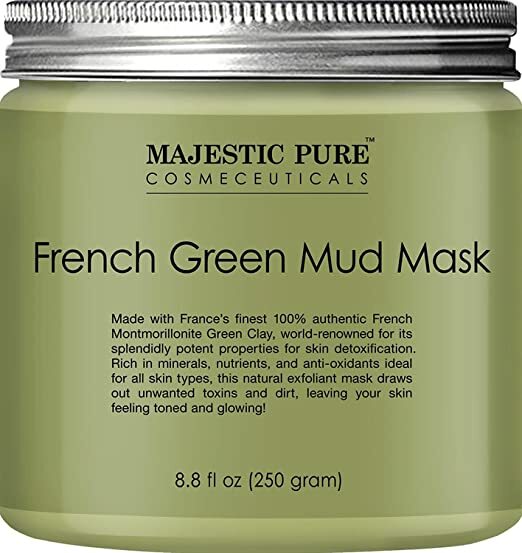 Green Clay is known for its potent properties for skin detoxification,as you might have heard or even experienced had you tried a green clay mask. So, why not share a beauty secret that is simple and fun to use and most importantly effective? This one is made out of French Montmorillonite Green Clay, comes in a sleek package and is cruelty free and not tested on animals. 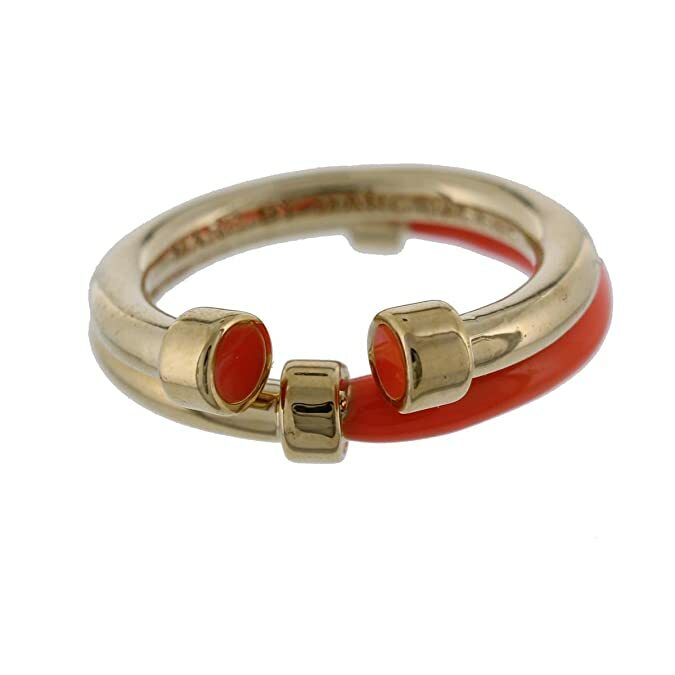 This set of two stackable rings in orange/gold by Marc by Marc Jacobs are quite flexible to wear. The set adds a fashionable and elegant accent to a wide range of ensembles. Its orange-coral touches make it look summerish while it is still classic enough to complement an outfit all year round. Considering that most women wear rings, this co-ordinated set that adds order and polish to a look is a stylish choice.